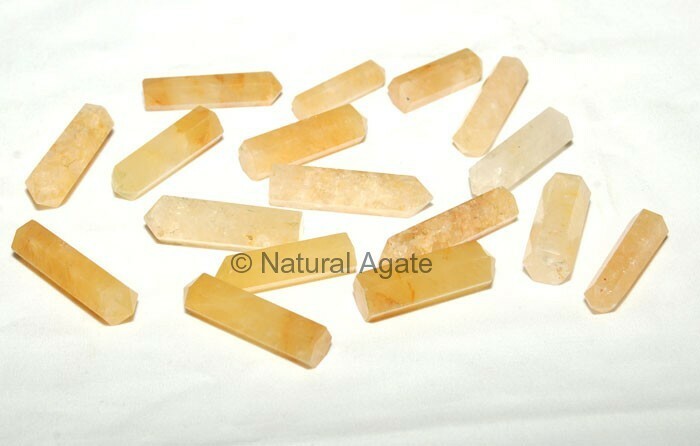 Golden Quartz Pencil -point from Natural Agate will keep you energetic. It draws away any dark emotions and feelings. The pencil point is 20-30mm in length.